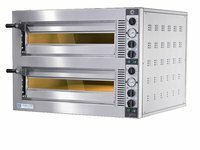 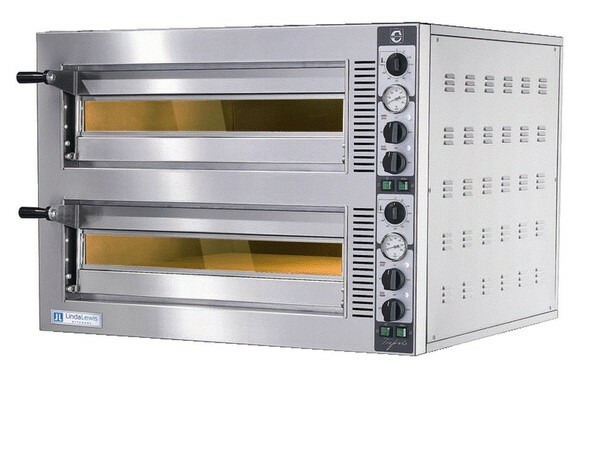 This top quality two deck pizza oven is perfect for creating perfectly cooked pizzas time and time again. 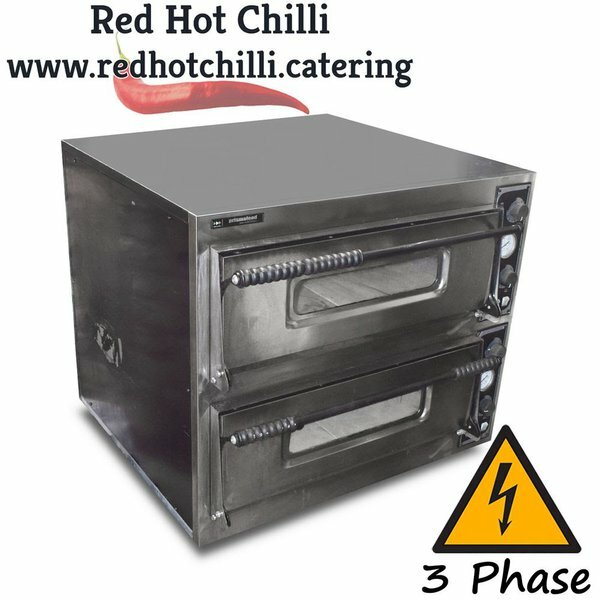 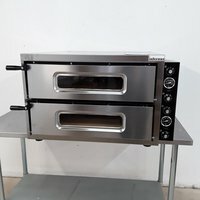 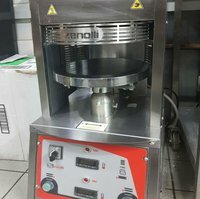 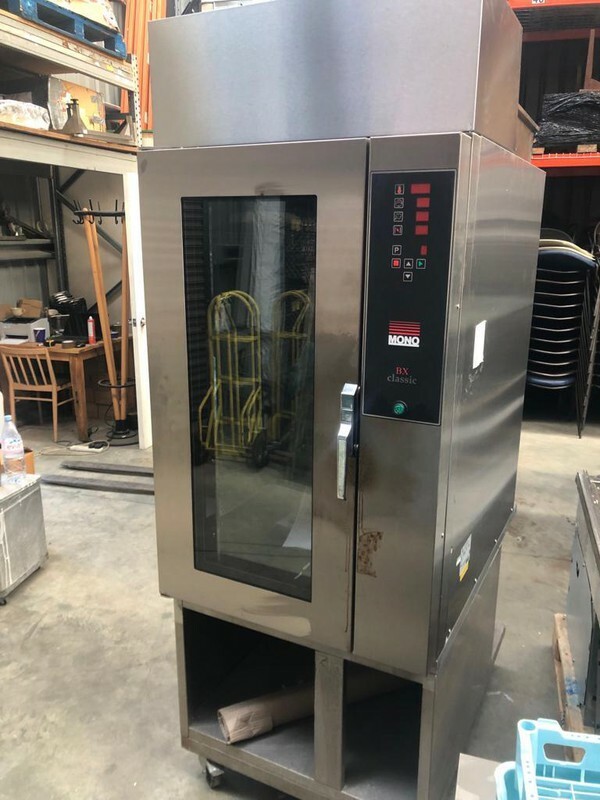 It features smooth action drop down doors, interior light, refractory brick base for perfect heat distribution and even cooking and the independently controlled heating elements makes it ideal for busy and quieter times. 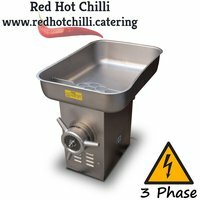 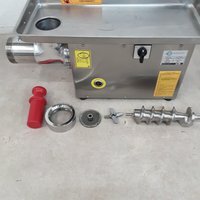 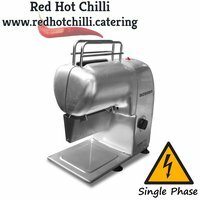 This quality tenderiser and is perfect for use within butchers shops and demanding restaurants wishing to serve their customers with the finest quality meats. 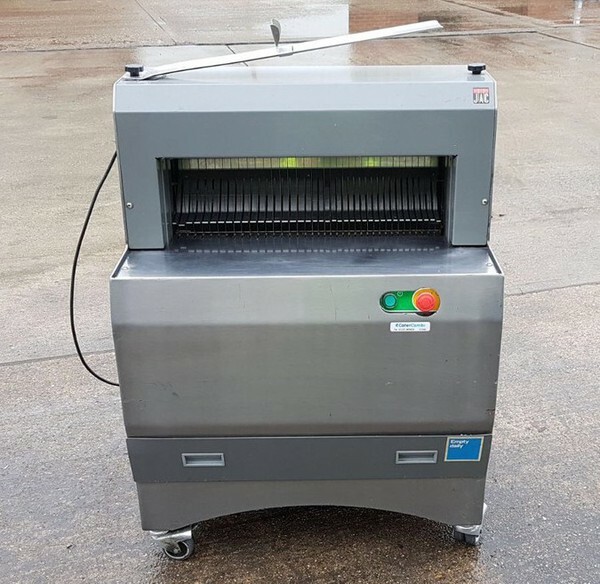 It is easy to use thanks to the simple control knob and the simple mechanism allows effortless access to the interior for cleaning and maintenance making it the perfect addition to your business. 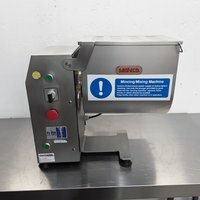 This quality band saw by AEW is ideally suited for use within butchers shops, supermarkets and other large scale establishments. 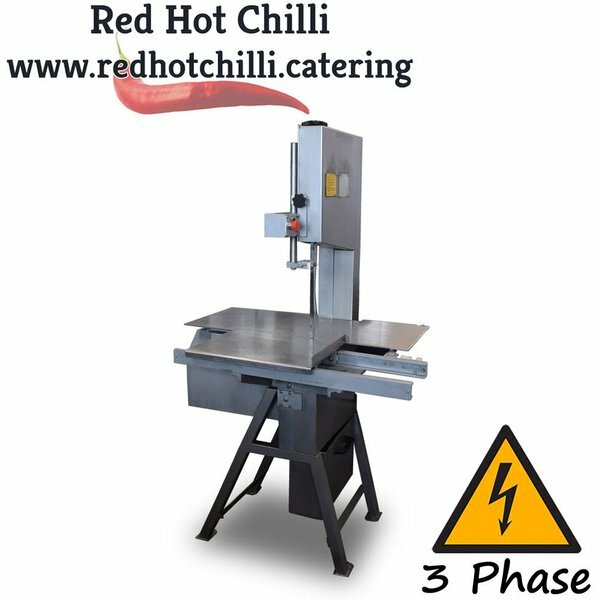 It features a powerful direct drive motor with flexible coupling for minimal maintenance whilst the easy visible eye level control with red ‘power on’ indicator makes it safe and effortless to use. 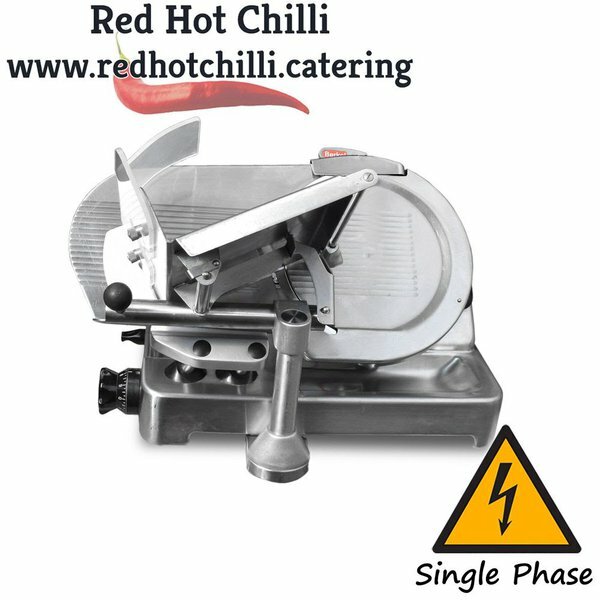 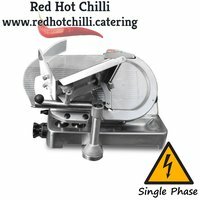 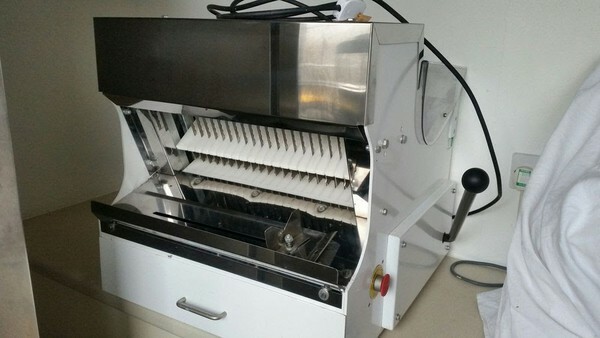 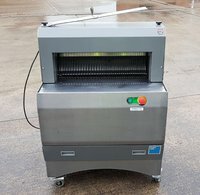 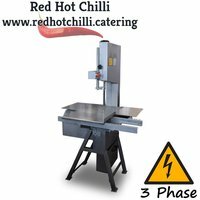 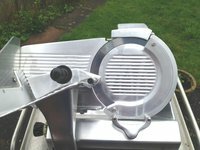 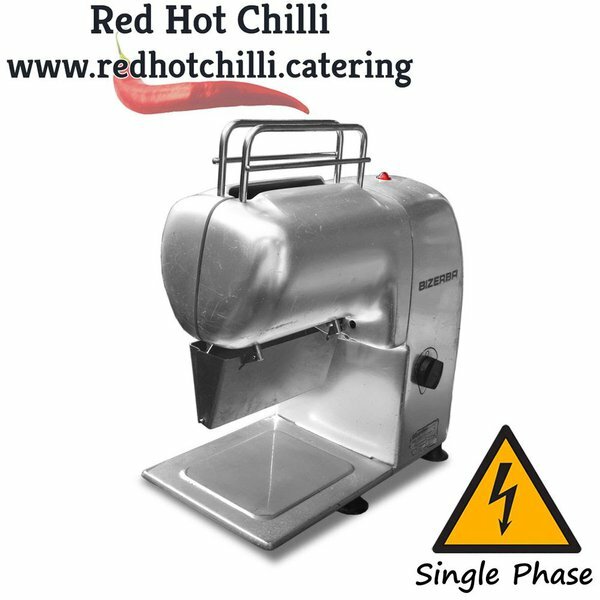 Ideal for Butchers and where high volume slicing is required this quality meat slicer is the perfect addition to your business as it offers a robust build quality providing reliability and consistency. 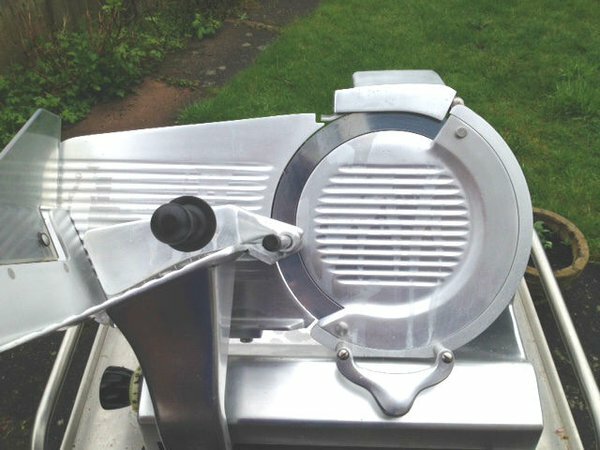 This excellent meat slicer is the perfect way to provide your customers with a wide range of perfectly sliced meats time and time again. 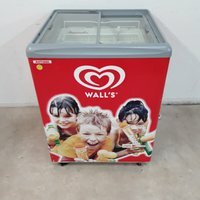 Used Ice Cream Display Freezer. 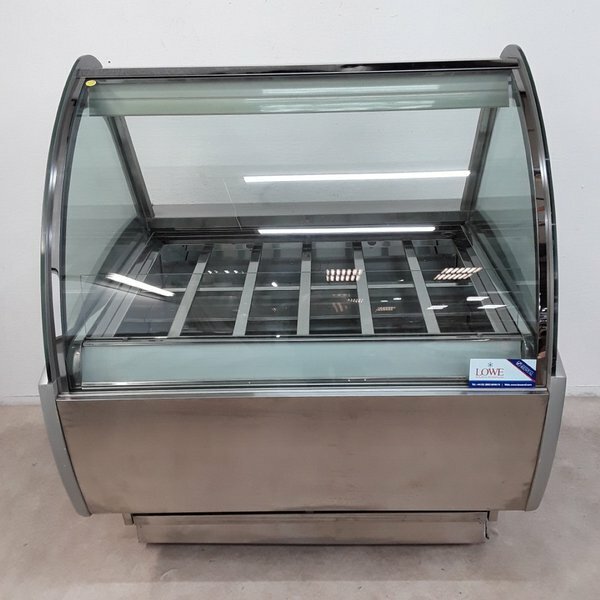 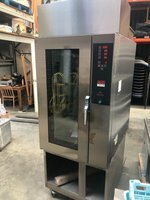 Used AHT Rio H 68G Ice Cream Display Freezer. Innovative 2 bottle refrigerated professional system with Enomatic technology. 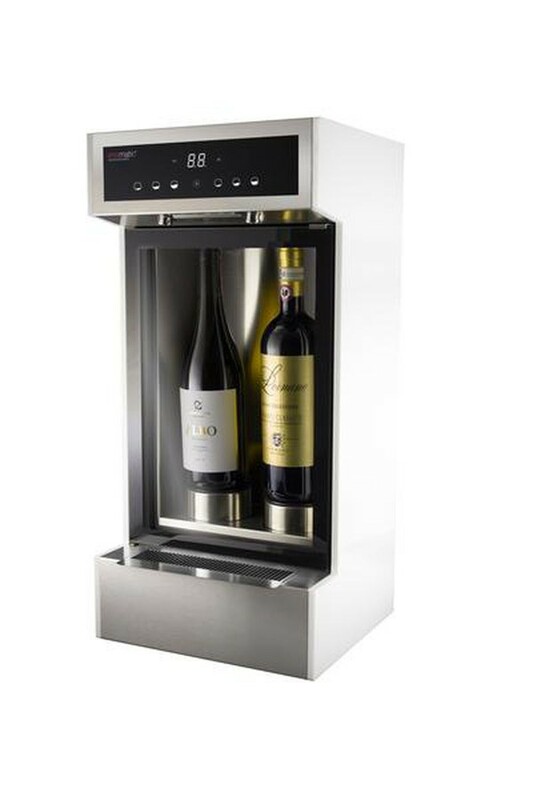 Prevents wine from being altered by oxygen for up to 21 days or more. 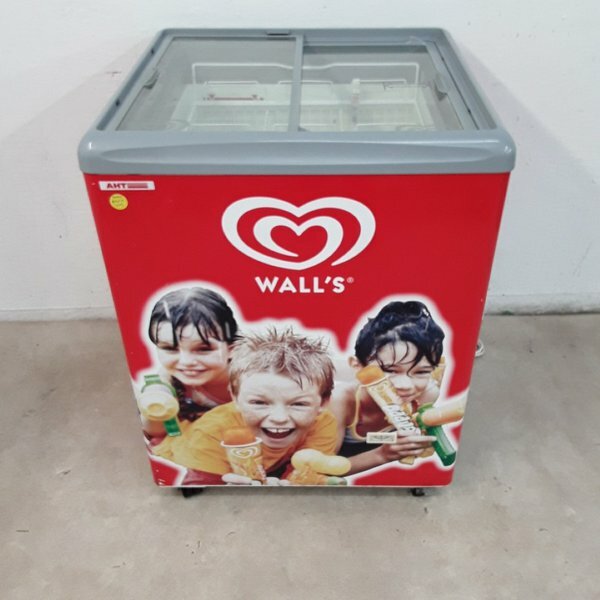 2 areas: 1 for red, 1 for white. 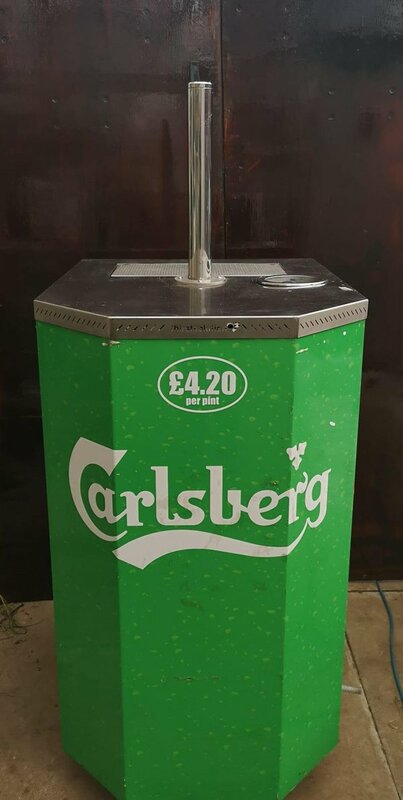 Being sold as no longer needed - excellent condition.